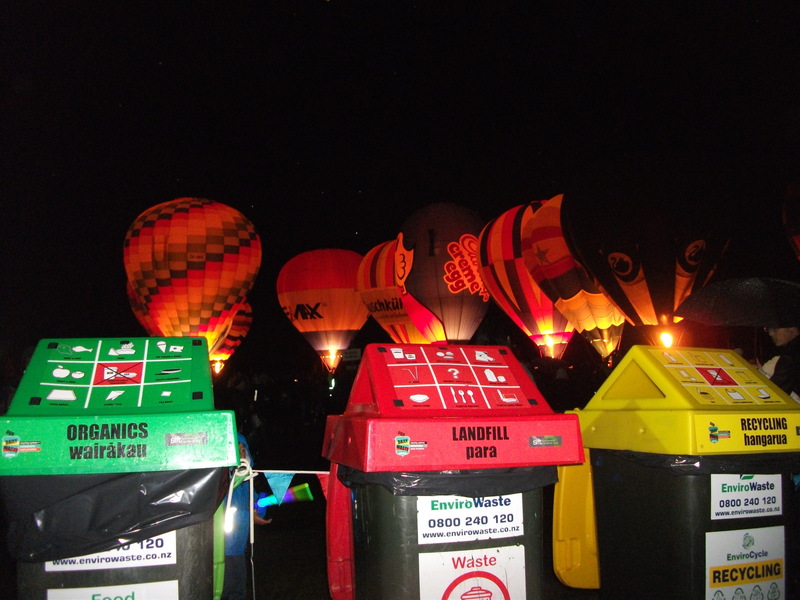 Since October 2012 Our Daily Waste has provided waste prevention and recycling services for over 75 events, keeping sites litter free and hand sorting waste to ensure maximum diversion. In 2017 we teamed up with the Christchurch City Council for what is now the Composting Food Packaging at Events Trial 2.0 whereby all food vendors use only compostable packaging which is then processed at Living Earth. So far over 18 of our events have signed up to the trial, and we are averaging a diversion rate of 70% of waste going to organics and recycling streams, saving 6.7 tonnes of landfill, and our clients the associated fees. On the day, clients can trust our team to abide by our comprehensive Health and Safety procedures and know that all waste issues will be taken care of. In Canterbury all coffee cups have to go to landfill, so in 2018 Our Daily Waste is providing a new service for events, a reusable cup library and hot wash station whereby attendees can choose ceramic cups (to match their outfits). They bring them back and we wash and sterilise the cups using a four-step process. 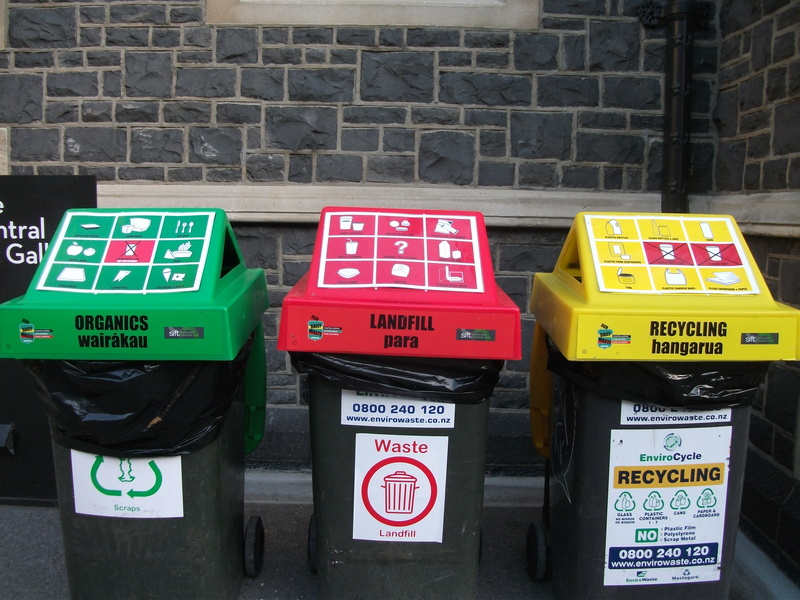 For events, this station serves as a great behaviour change initiative that sends the message that you really care and saves you landfill fees. 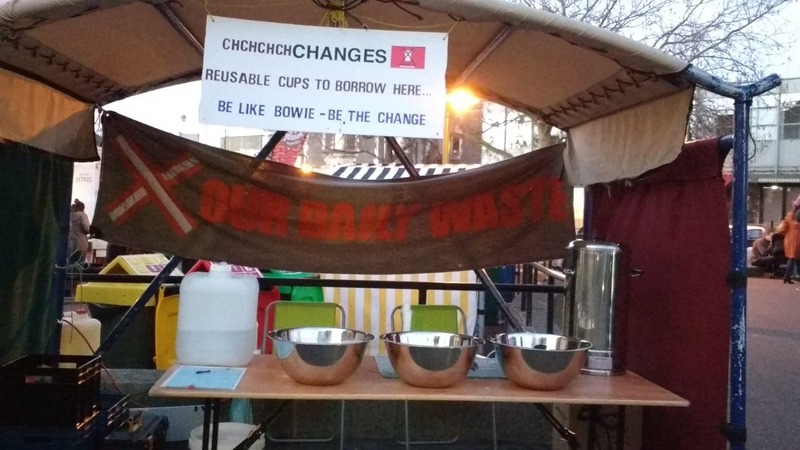 Waste disposal can be expensive for events, and we work with management to reduce the waste that comes on site as packaging, channelling the funds spent on disposal into positive marketing initiatives such as reusable cups. To book our services or to find out how you can make your event more sustainable please email Sharon McIver sharon@ourdailywaste.co.nz or go to our contacts page. The Iconic-Grid Design© and all design and images are the copyright property of Our Daily Waste Ltd.